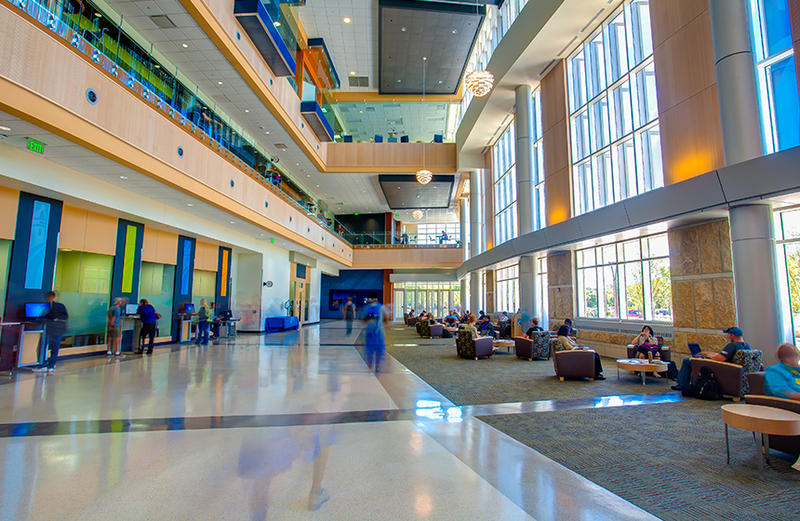 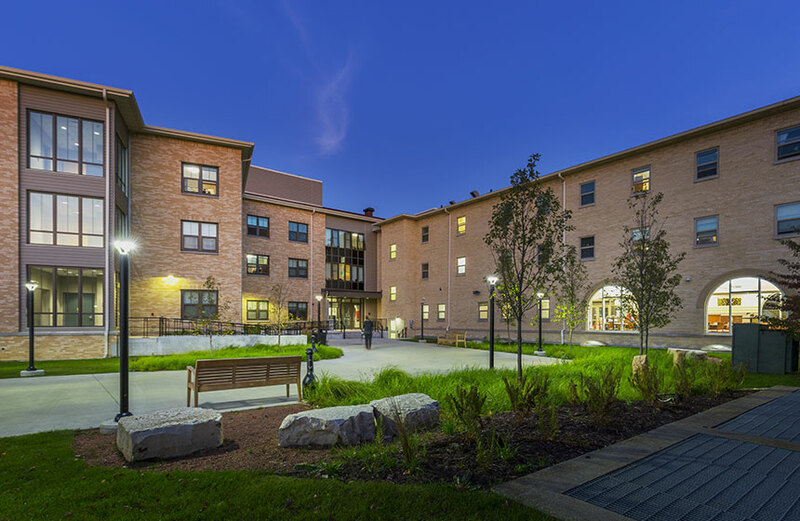 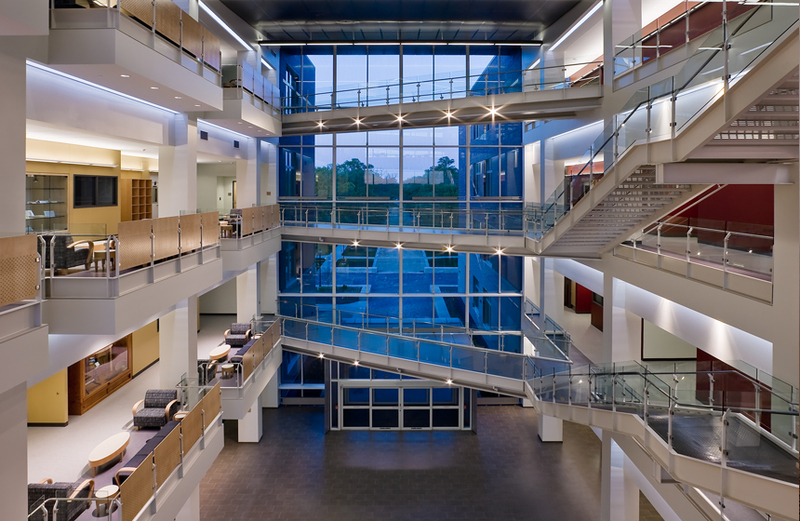 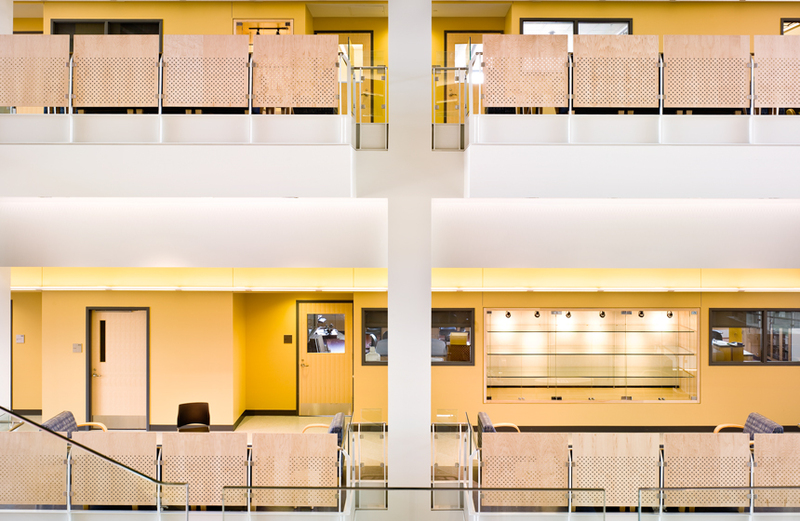 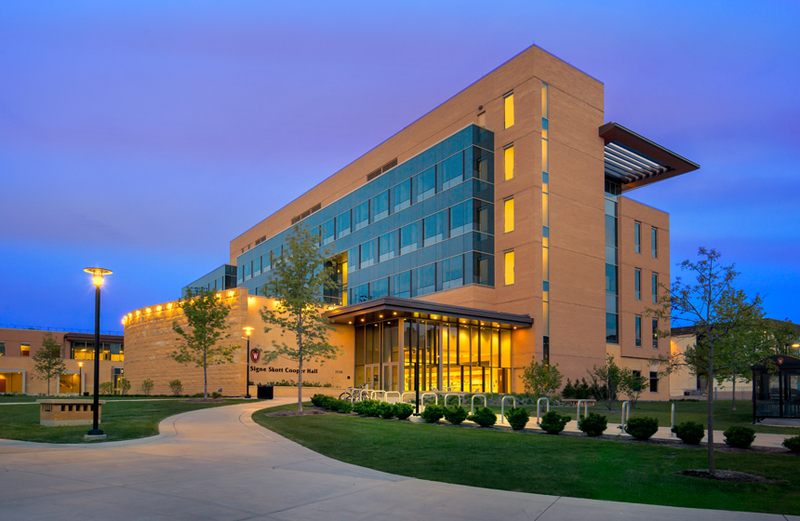 Findorff provided construction services for Beloit College’s 121,000-square-foot Center for the Sciences facility. 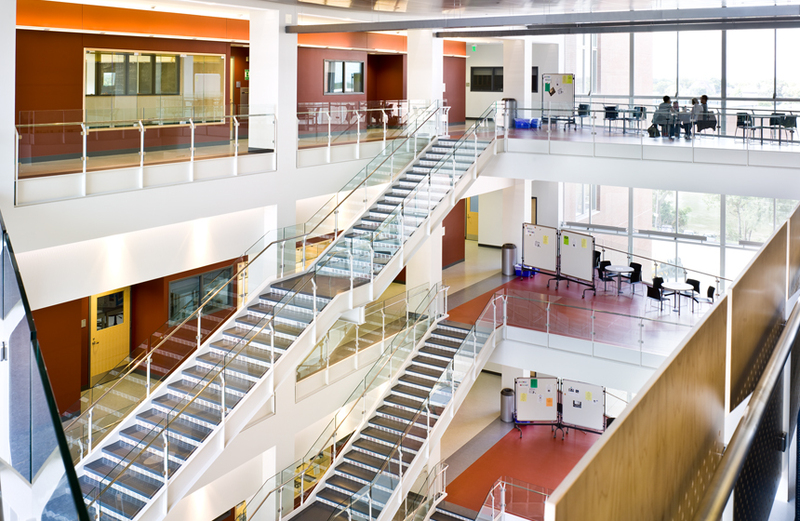 The building is organized around a four-story atrium that allows the science departments to interface. 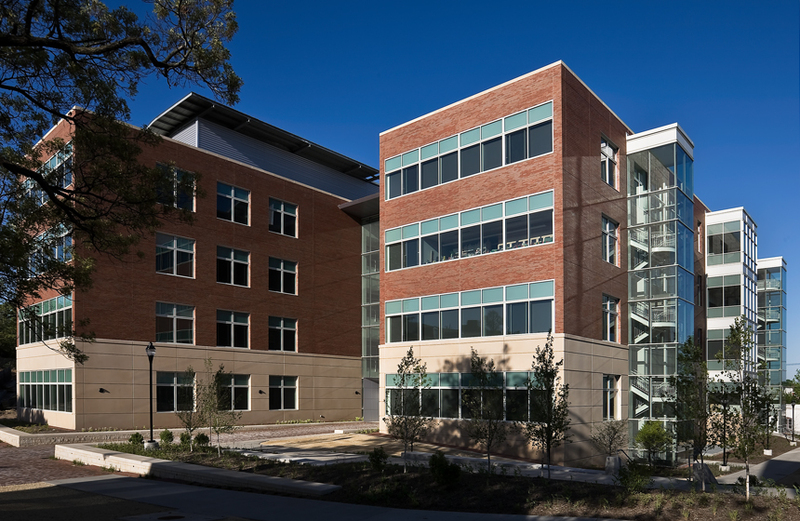 The LEED Platinum facility includes laboratory and greenhouse space.